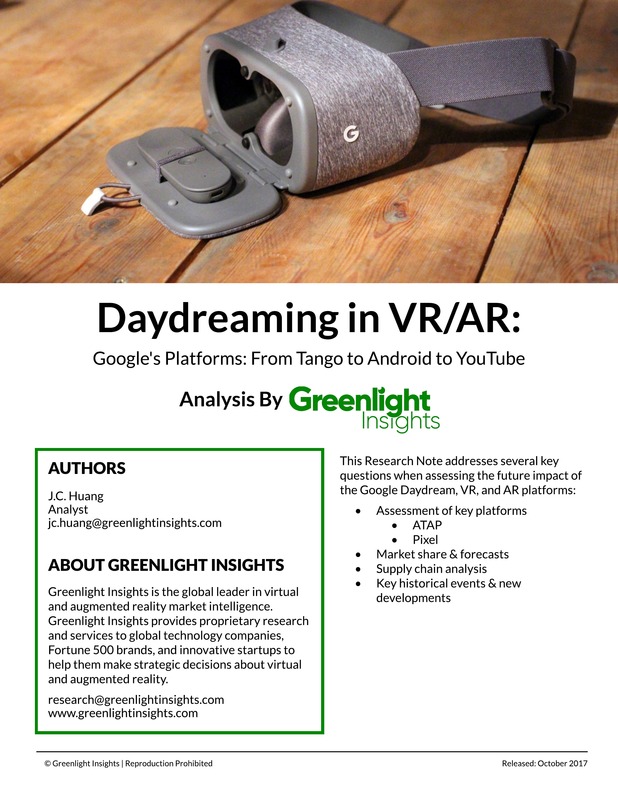 This Research Note addresses several key questions when assessing the future impact of the Google Daydream, VR, and AR platforms. Want to speak to a someone? Email us here. Already have a account? Sign in to view this research. Talk to us about our insights platform.